- Payment through PayPal. No PayPal Account needed! This design is based on the dreamy night sky. Perfect for all of you dreamers out there. With the very clean look it is perfect match for your daily outfit. 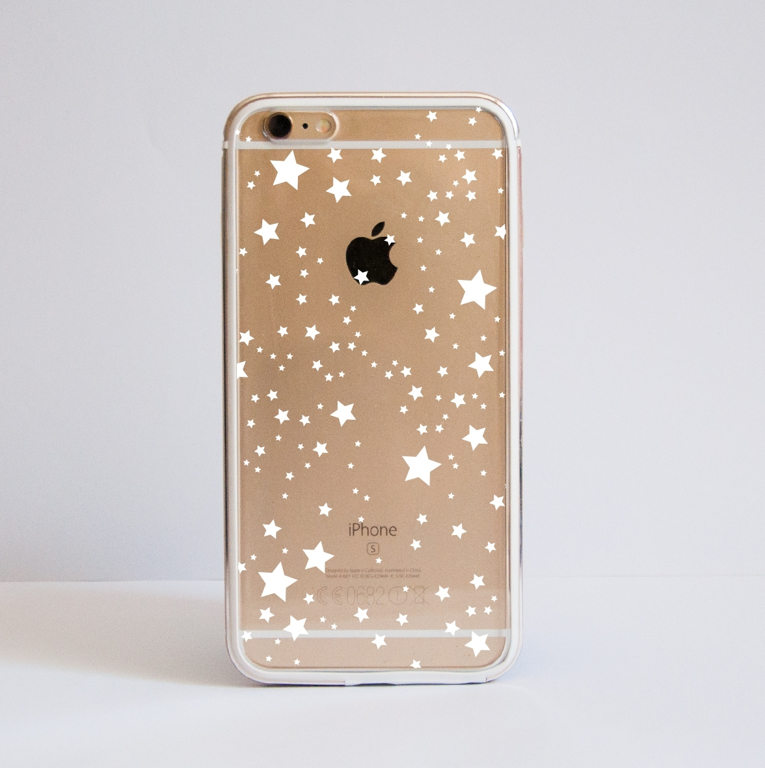 The clear design allows your phone to be visible but unlike a sticker it will protect the whole surface. We use our phones all the time, so why don't you have them protected in a very stylish way? This particular type of cases is for those of you who would like to have a bit more protection but still keep the style. The example images above are of cases for iPhone 6 Plus. The Bumper case is made from two parts : aluminium frame available in 4 colours- Rose Gold, Gold, Silver and Black and a clear hard plastic back plate. Each case may have slight variations in print as all cases are different sizes and shapes. Why Choose Dessi Designs Case? *They not only offer protection from scratches and bumps but are an amazing way to make a fashion statement and add some style to your daily outfit. *Offer close fitting and are ultra slim, so they add style without the bulk. This design is based on the dreamy night sky. Perfect for all of you dreamers out there. We use our phones all the time, so why not protect them is a personal and stylish way? The TPU frame goes around all edges, so it provides protection from every angle. Each case will be more or less zoomed in as all cases are different sizes and shapes. Also please be aware that different phone models require holes in their cases for sockets and the camera lens, which can obscure parts of the design. *They not only offer protection from scratches and bumps but are an amazing way to make a fashion statement and add extra style to your daily outfit. This design is based on the dreamy night sky. Perfect for all of you dreamers out there. With the very minimalist, yet cute look it is perfect match for your daily outfit. 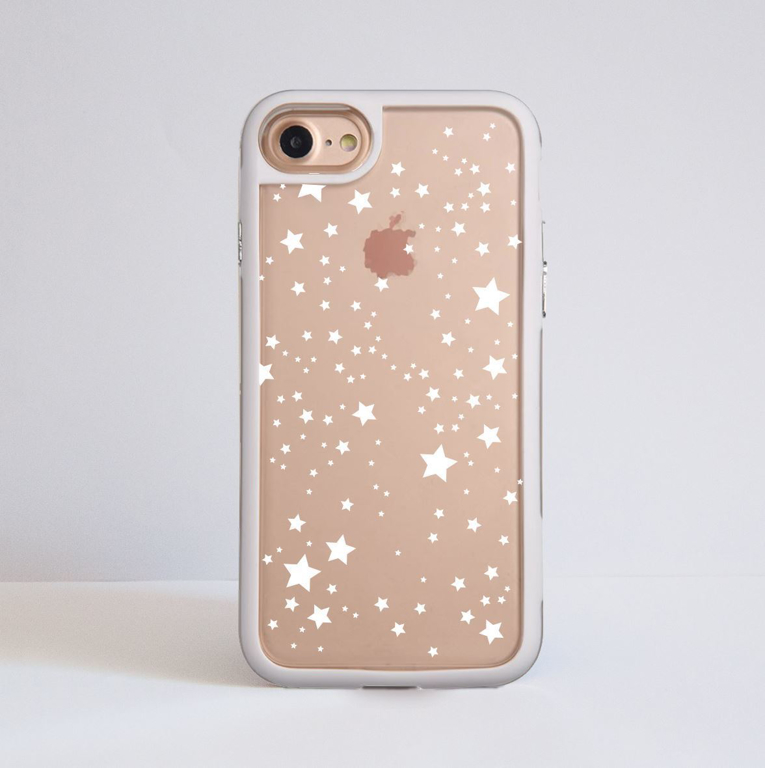 We use our phones all the time, so why not protect them in a stylish way? The pictures above are examples of the case design for iPhone 6. You can see the case itself is made from hard transparent plastic and the artwork is printed directly on the case, using special UV ink that ensures its durability and vibrant colours. Please note that the sides will stay clear due to the printing process. Each case has slight variations of the design (will be more or less zoomed in) as all cases are different sizes and shapes. Also please be aware that different phone models require holes in their cases for sockets and the camera lens, which can obscure parts of the design.